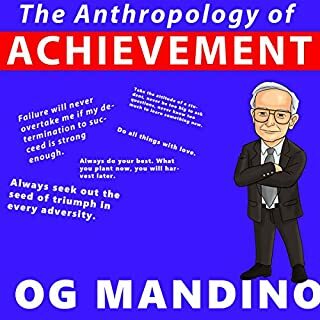 Inspirational author Og Mandino shares the blueprint for a successful life as told to him by his friend Simon Potter, a "ragpicker" and salvager of human lives. 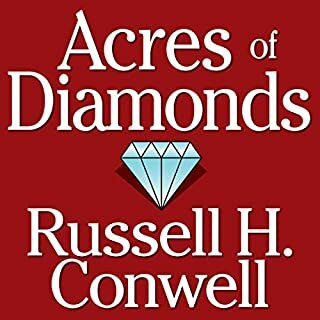 This treasure of wisdom includes what one must do in order to mount the 7 rungs of life's ladder - from material achievement and worldly success to the highest spiritual development. Whatever your dream may be, Og and his good angel Simon will show you the way to bring it within reach. 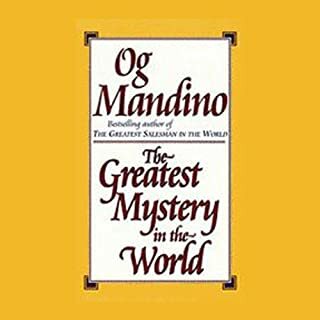 A series of audio adaptations of the most famous of Og Mandino's works. 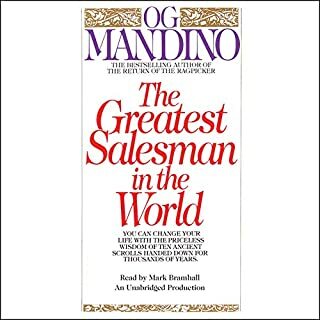 This is an in-depth audio analysis of The Greatest Salesman in the World (1968) by Og Mandino. It offers a set of precepts that salespeople should follow to achieve happiness and success. 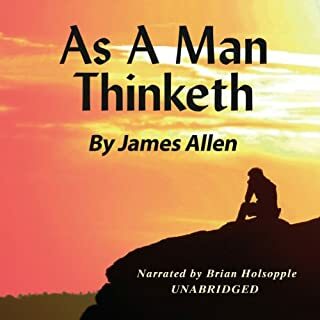 This classic best-seller is a parable about Hafid, a Biblical-era man who inherits a set of ancient scrolls that teach him the right way to live and sell. This is humanity’s last chance. Centuries of greed, pride, and hate have sent humankind hurtling toward disaster, far from our original purpose. There is only one solution that can reset the compass and right the ship, and that answer is only two words. With time running out, it’s up to David Ponder and a cast of history’s best and brightest minds to uncover this solution before it is too late. The catch? They are allowed only five tries to solve the ominous challenge. AMAZING!! BEST BOOK SO FAR! 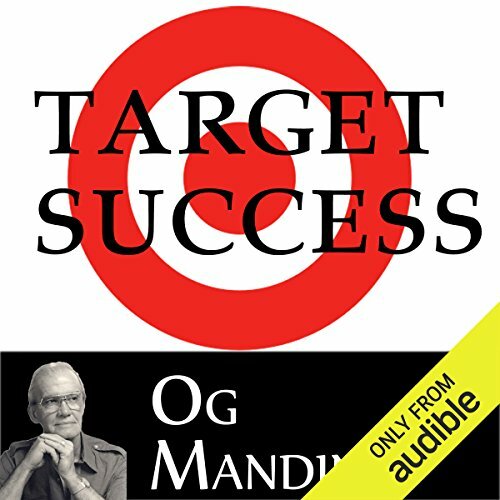 In Target Success, the great Og Mandino gives away the secret of a successful and happy life. Listen to this lecture and Target Succcess! The wisdom of the ages does not diminish over time. How lucky are we to have these kinds of gold nuggets to reflect back on! OG is always the best. I have always enjoyed reading OG Mandino. to not be able to hear it on Audible is a delight. I love Og and all his books are great. Great motivator and role model. Even though his material is dated, it never gets old! The opportunity to hear Og Mandingo in his own voice is fantastic. I read The Greatest Secret in the World and it had a major impact on me and I now list the 10 Scroll titles aloud daily. I have been doing this for about 4 years and it has improved the quality of my life and bank accounts immensely. There will always be challenges in life and if we have not had big challenges, it is only because we are not striving hard enough. If you listen long enough to Og Mandino, he will sink deep within your heart. From there you can carty him wherever you go and he will be there to remind you to stay on the higher path. Og Mandino was one of the greatest motivational speakers and authors around and is deservedly so. His voice is so humble and yet so profound that touches the heart. His words are life changing.